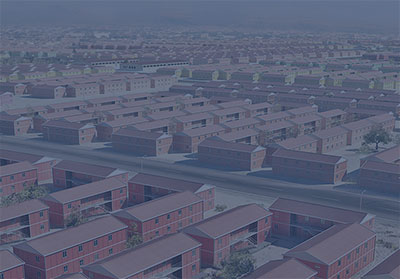 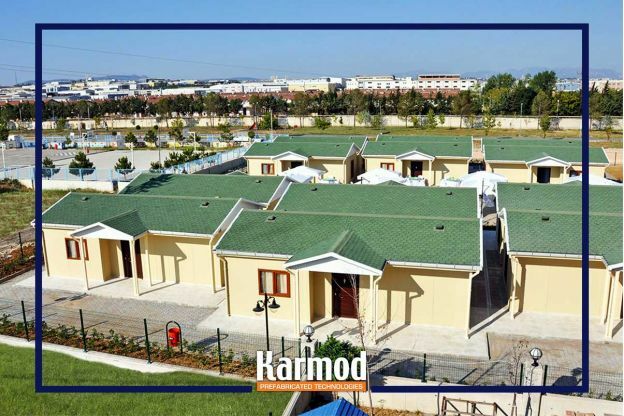 Karmod is a World pioneer in manufacturing of prefab modern modular homes. 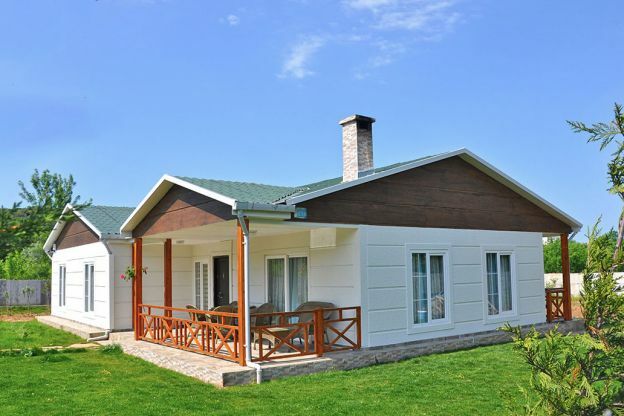 Our prefabricated houses are spread all over the world and are used as housing estates, social housing, tourist villages, chalet, villas, cottages, bungalows and residential houses. 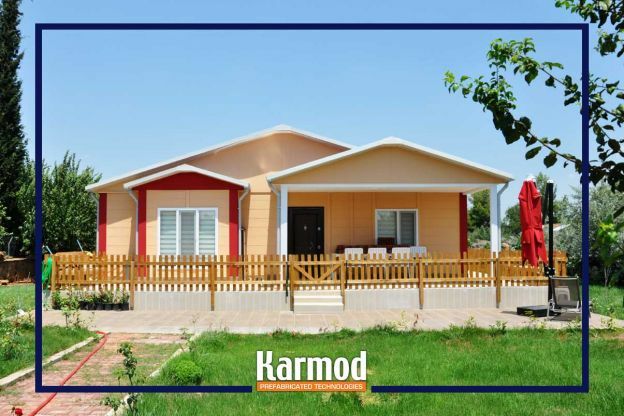 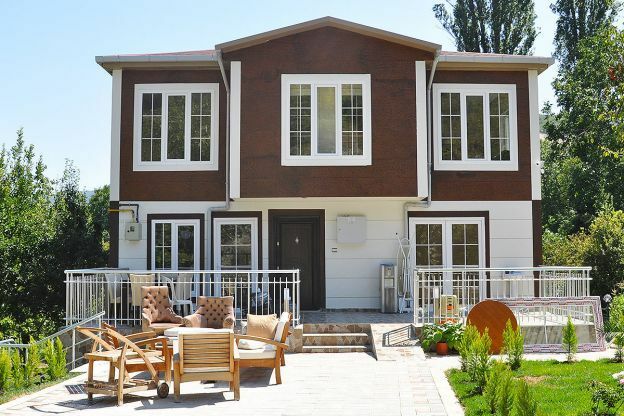 Karmod offers its valuable clients a diverse range of prefabricated modular single or double storey homes. 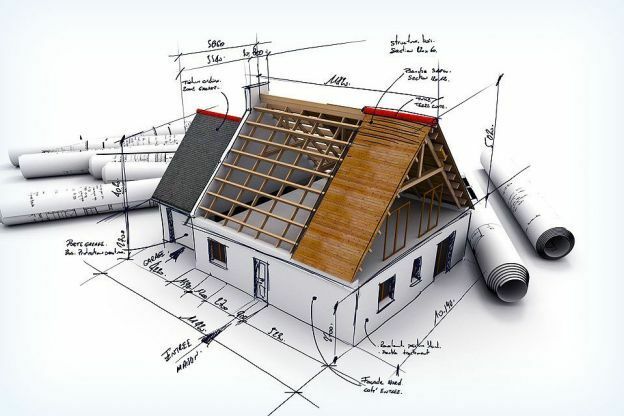 Our experts have considered all details for you. 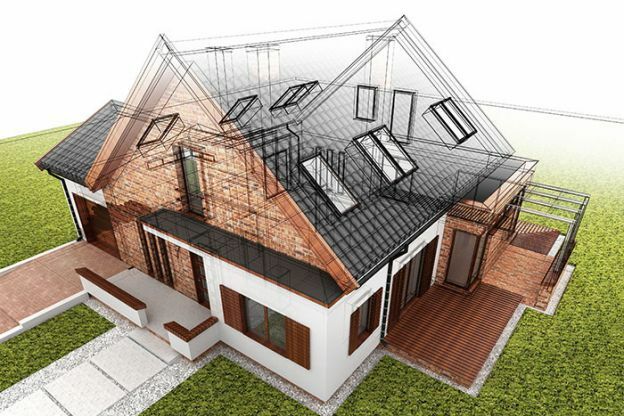 Your prefab house will come with all electrical installations, plumbing, paint, doors and windows included. 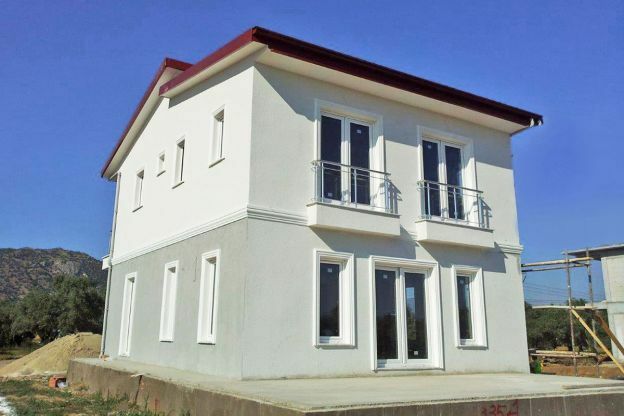 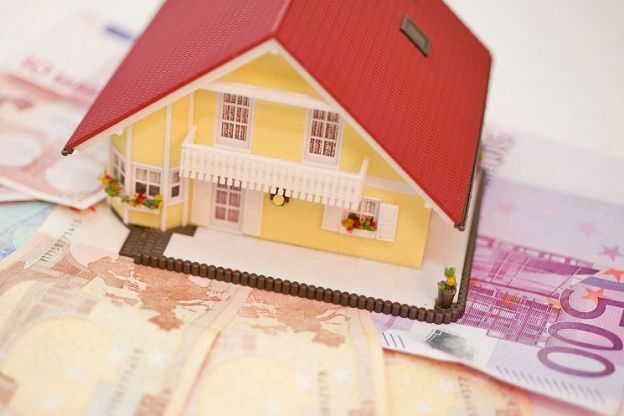 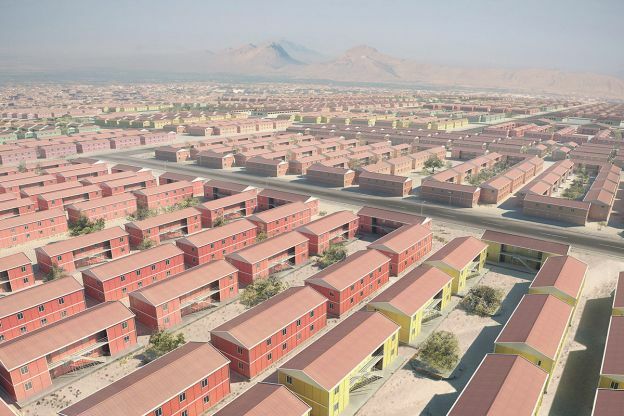 The main advantages of prefabricated houses are custom manufacturing, modern structures and designs, long life, high quality materials, energy-efficiency, and cost-effectively.